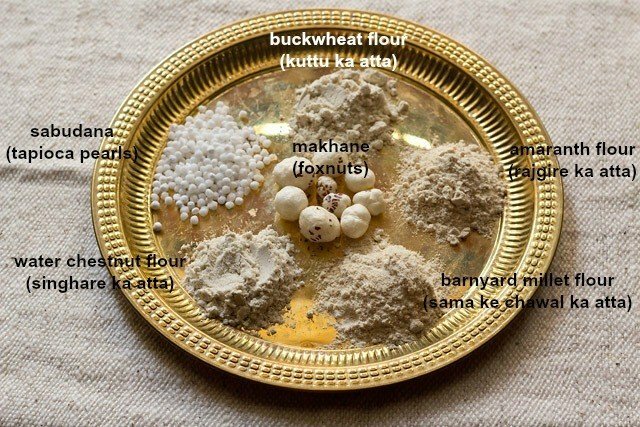 list of flours used in indian cooking with their english, hindi, tamil, telugu, kannada, malayalam and gujarati names. 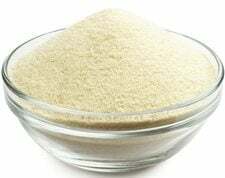 the below list contains both the names of flours made from cereals (grains) and seeds (pseudo grains like amaranth, buckwheat, millets etc). also are listed flours from beans and lentils. i have also mentioned if these flours are gluten free or not. i have done the english, hindi, marathi and gujarati translations on my own. for the other languages, the reference is taken from the book, modern cookery by thangam philip. i have listed below the recipes made from these flours. 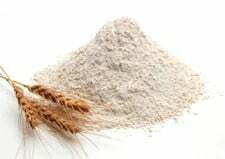 1. atta – whole wheat flour (used for making roti, chappati, parathas, poori and phulka. 2. maida – all purpose flour or plain flour (used for making naan, bhatura, luchi, kulcha, muffins, cakes). atta is more healthier than maida. 3. besan – gram flour (used in making pakoras/fritters, besan ladoos, khandvi, dhokla, methi muthia, missi roti, besan halwa). gluten free. 4. chawal ka atta – rice flour (used in making kozhakatai, pooris and rice bhakri/rotis). gluten free. 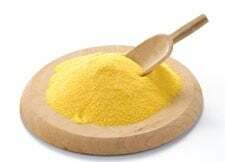 5. makai ka atta (makki ka atta)– maize flour is made from dried corn and is yellow in color and corn flour is made from starch of corn kernels and is white in color. makki ki roti is very famous in punjab. 6. sooji – cream of wheat (both coarse and fine). 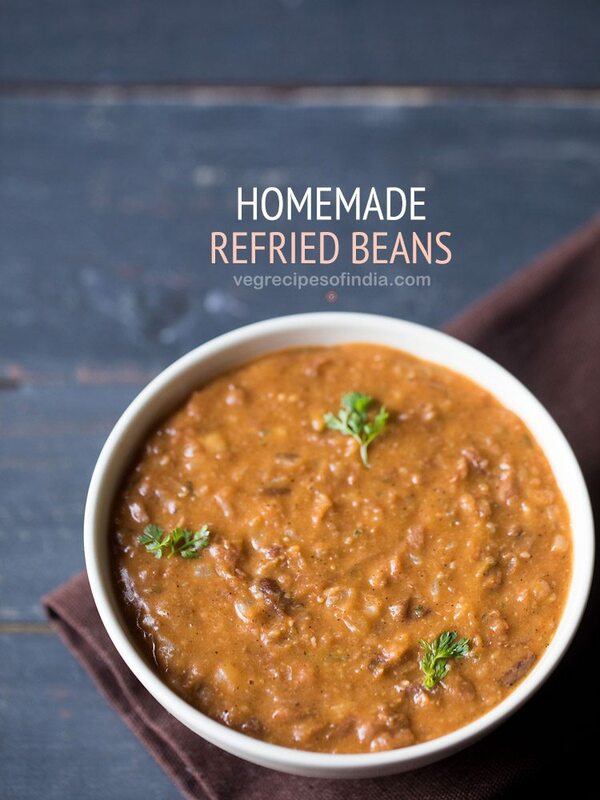 used in making sooji halwa, rava dosa, rava kesari, rava upma. 7. ragi or nachni flour – finger millet flour (used in making ragi dosa, roti, upma). gluten free. 8. bajra – pearl millet flour (used in making bajra roti or bajra bhakri, thepla). gluten free. 9. jowar flour – white millet flour or sorghum flour (used in making bhakris, thepla, thalipeeth). gluten free. 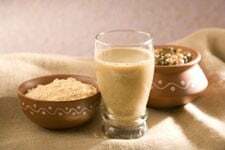 10. sattu ka atta – made from mixture of roasted and grounded pulses and cereals or even just roasted gram powder will do. you can make sattu drink, paratha, laddu, chilla. 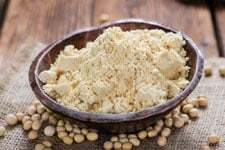 11. soya flour – made from whole soybeans which is roasted and then grounded. 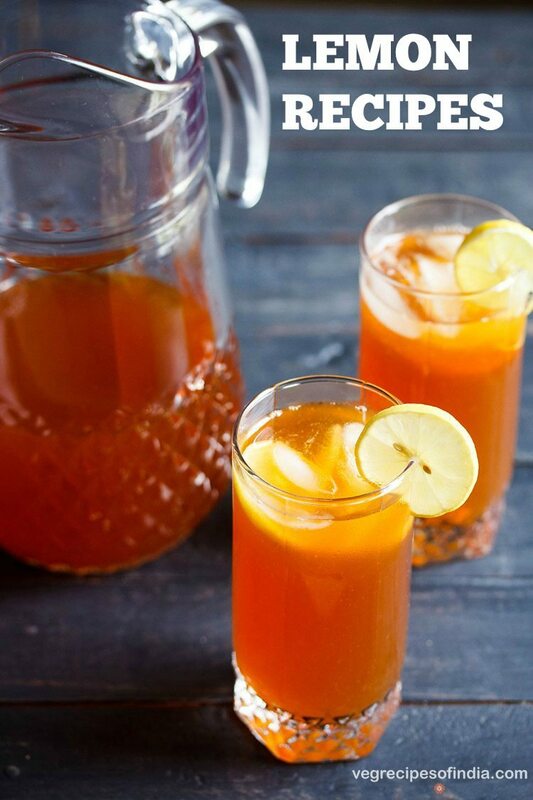 it is usually mixed with whole wheat flours to make rotis, parathas or pancakes. gluten free. 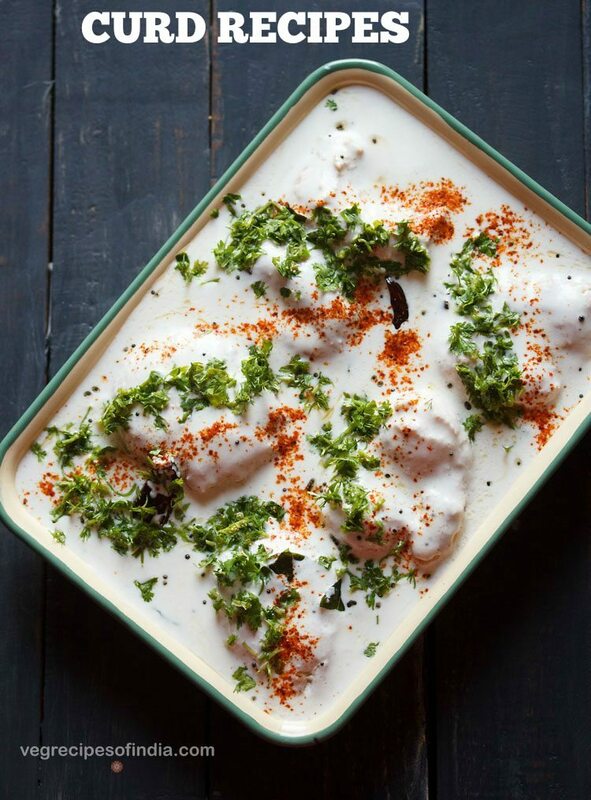 1. singhare ka atta (water chestnut flour) – you can make singhare ki poori, paratha, pakoras, halwa. gluten free. 2. kuttu ka atta (buckwheat flour) – you can make paratha, pakoras, poori, halwa. gluten free. 3. rajgira ka atta (amaranth flour) and rajgira (amaranth) – you can make pooris, vrat ka halwa, paratha, kadhi and thalipeeth. 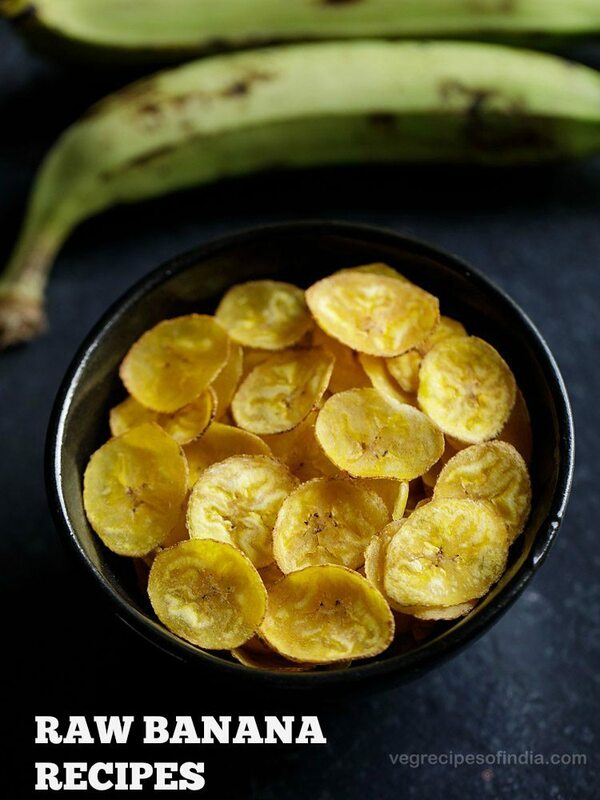 roasted rajgira can be had mixed with fruits, porridge and even ladoos. gluten free. 4. sama ke chawal ka atta (barnyard millet flour) – can be used to make vrat ke uttapam, idli, dosa, pooris. gluten free. 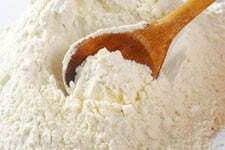 5. arrowroot flour or paniphal flour – used as a thickener and binding agent. gluten free. 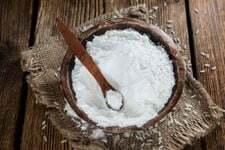 6. sabudana flour – flour made from tapioca pearls. 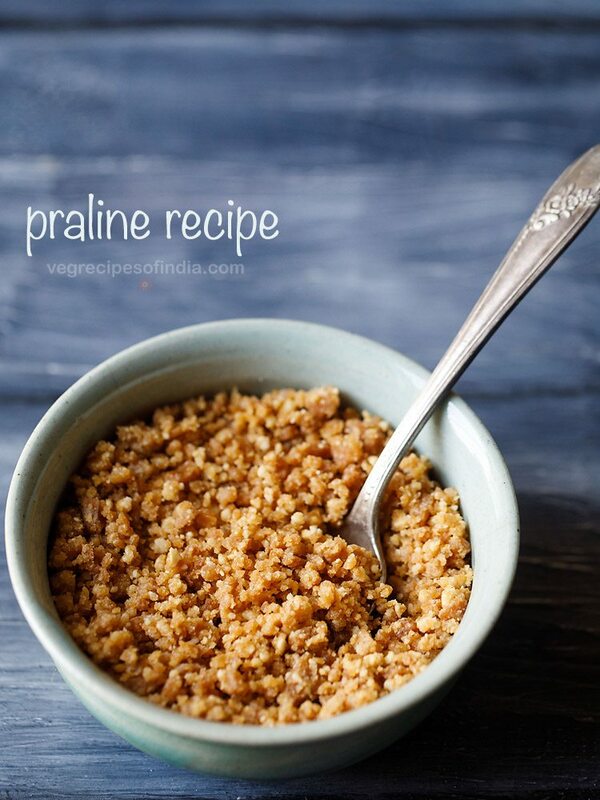 can be used to make sabudana dosa and idli. 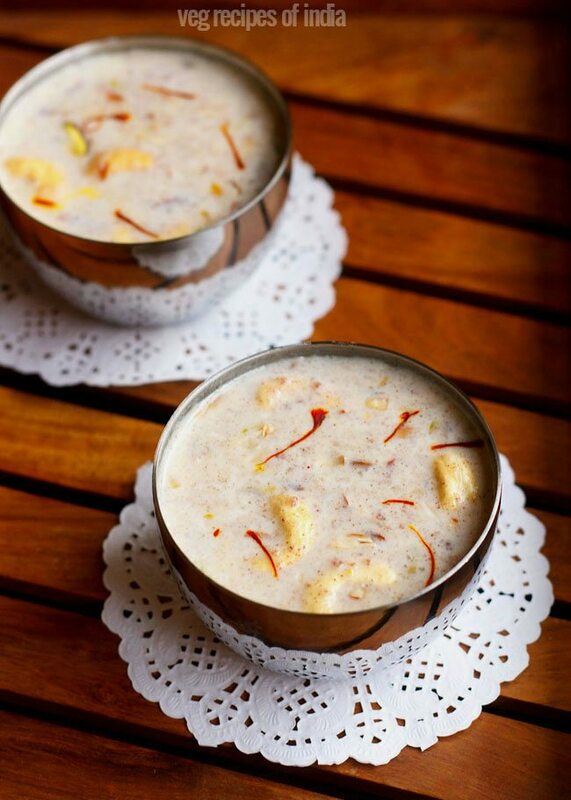 note: to know more about fasting food check this navratri vrat rules post. I would like to try the gluten free chapatti from mixture of flours, any suggestion like I wasn’t try mixing almond flour, sabudana and quinoa flour. But I’m wondering it may turn out hard so would you suggest how I can be make them soft. when using gluten free flours, there are two ways you can make the rotis soft. 1. first is to mix hot water in the flour. mix and keep aside. let the mixture become warm and then knead the dough. just add enough water that will bind the dough. later if required you can add some more warm water while kneading. when the dough cools completely, then make rotis with it. 2. other method is to add some starch like boiled & mashed potatoes or sweet potatoes in the rotis and then knead. you may not require to add any water as the moisture from the mashed potatoes can be enough to bind the dough.